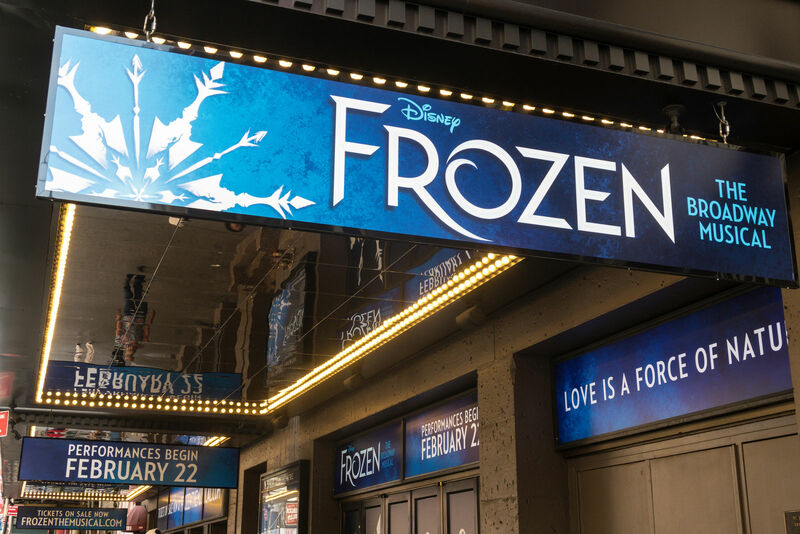 There’s no question that FROZEN by Disney is the biggest Broadway opening since Hamilton in 2015. 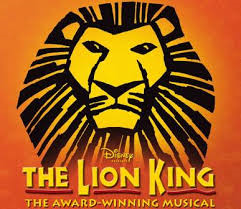 In 2020 it will come to the West End at the Theatre Royal Drury Lane. Unsurprising Disney were happy to spend around $30M on this new show – a drop in the ocean of the $1.2bn the film generated worldwide. 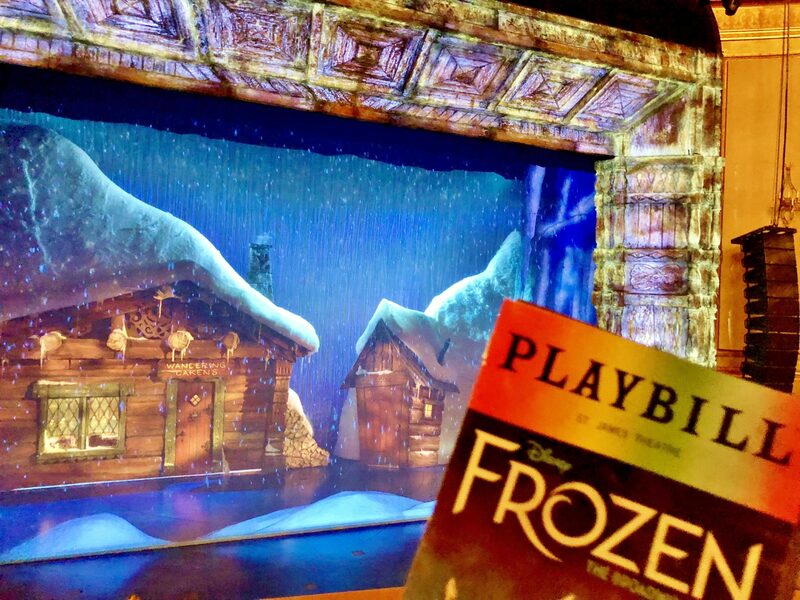 BOOK TICKETS @ FROZEN HERE! It looks stunning, sounds magnificent and once again makes theatre exciting for a whole new generation. What more can you ask? It’s truly magical. The Great White Way was inevitable! Caissey Levy’s version of this goliath tune ‘Let It Go’ has become iconic and as bigger viral hit as it’s originator. She wows crowds with one of the loudest ovations I’ve ever heard in 20 years of reviewing theatre. 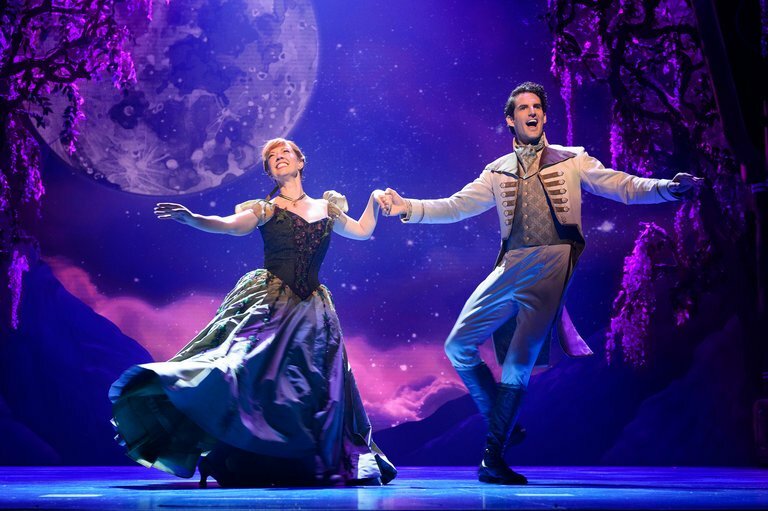 At todays matinee Alyssa Fox took the lead and was equally as effortless and delicious – both vocally and physically – as Elsa. She wowed the entire audience. The mid-song quick change costume illusion was enchanting for the kids and even impressive to potentially cynical Dads. Magic made real for the kids. Beautiful. 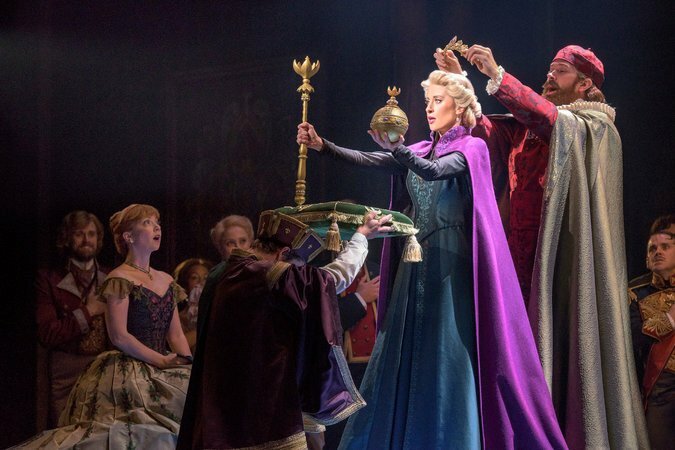 Nods must also go today to Patti Murin who plays Anna perfectly. Slightly awkward, somewhat geeky – he drives the entire show and works harder than anyone else to steal the hearts of the entire audience. 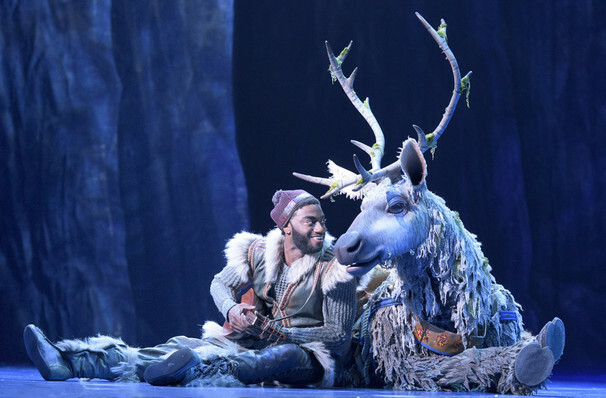 Jelani Alladin was also the perfect Kristoff with a gorgeous voice and perfect leading man on every level. 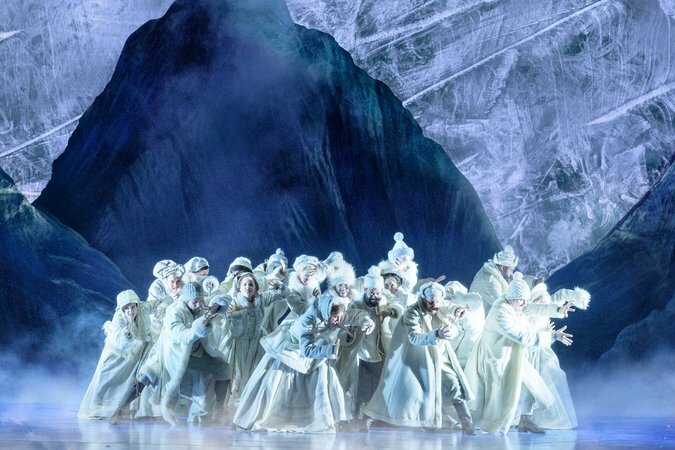 This Broadway musical adaptation looks new, modern, exciting and fresh with a story loosely based on Hans Christian Andersen’s ‘The Snow Queen’. The appeal of this immersive set, show & story is staggering. From 20 to 90 – the St James Theater was sold out with a captivated crowd. 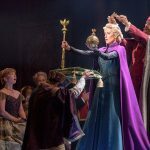 The staging during let it go is the most beautiful lighting/production I’ve ever seen. It’s just beautiful. 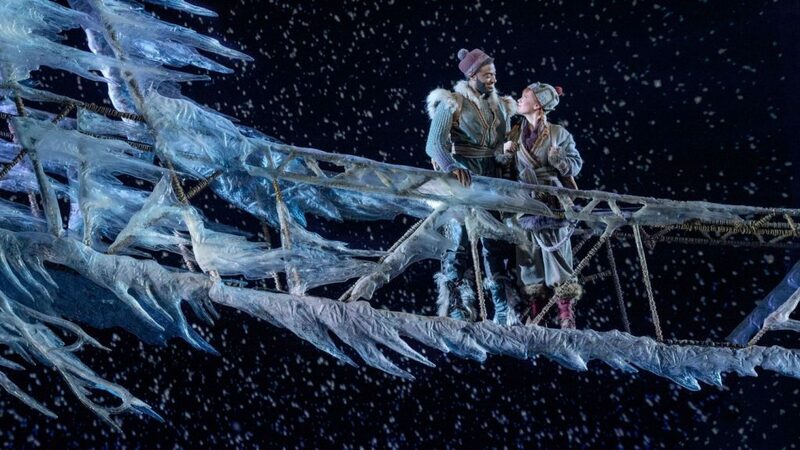 FROZEN is brought to you by British director Michael Grandage. 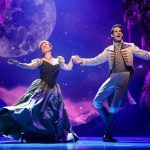 This new stage adaptation offers 12 new songs to the film, adding over an hour of new material to the original animation, allowing for extra dimensions, depth and heart to the characters. Admittedly none of the music can top ‘that song’ – but what could? The choreography is beautiful throughout. This show has several killer moments. Most spectacular of all is ‘Monster’. This is the epitome of a showstopper and is destined to become another Disney global hit. 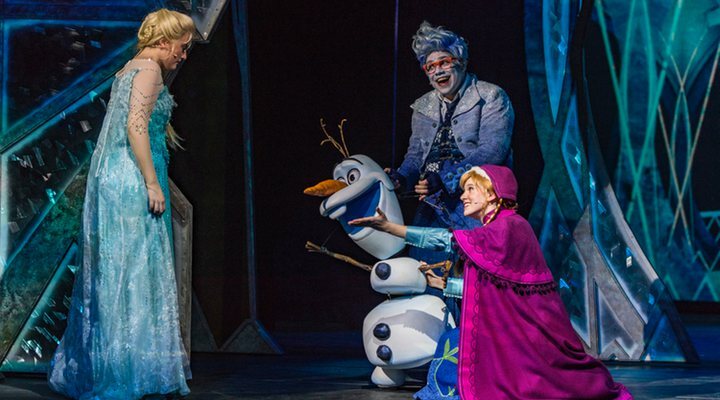 There’s an element of British panto to FROZEN – big laughs from the kids and winks and nods from the Dads who may well be reading into innuendo on another level. The biggest warmth award goes to the much loved carrot faced character Olaf. Greg Hildreth does a magnificent job bringing the spirit and joy of this character to life. If you liked Pumpa and Timone in The Lion King, you’ll love this similar effect. There was never a fear that FROZEN could or would fail. It’s been too long in the making with too many theatrical genius’ involved. It ain’t Shakespeare and it is not trying to be. 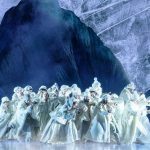 It’s joyous escapism done on a scale that will blow your mind with its immersive, cinematic and theatrical beauty.